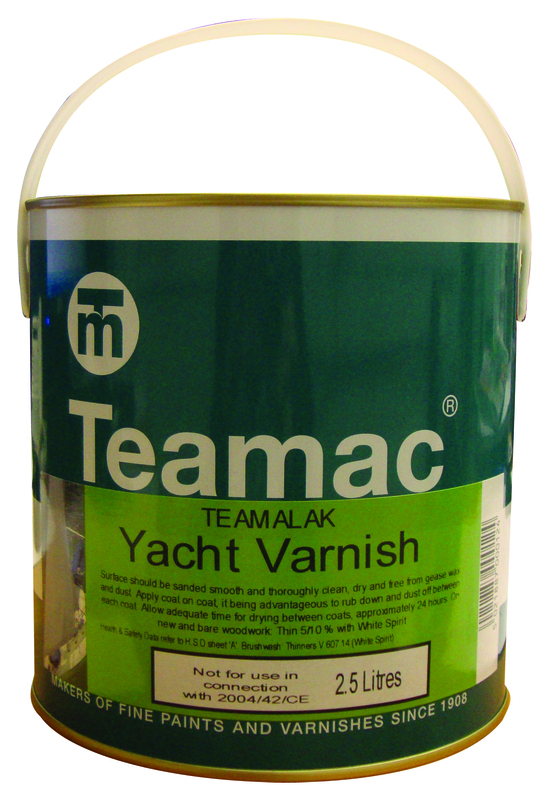 Teamalak Yacht Varnish is a high gloss, high quality traditional marine gloss, UV resistant varnish. Ideal for use on wooden buildings and structures, furniture and yachts/boats. Can also be used over existing paintwork to increase gloss finish and durability. Suitable for interior and exterior use. For preparation and application advice, please see the Technical Data Sheet.